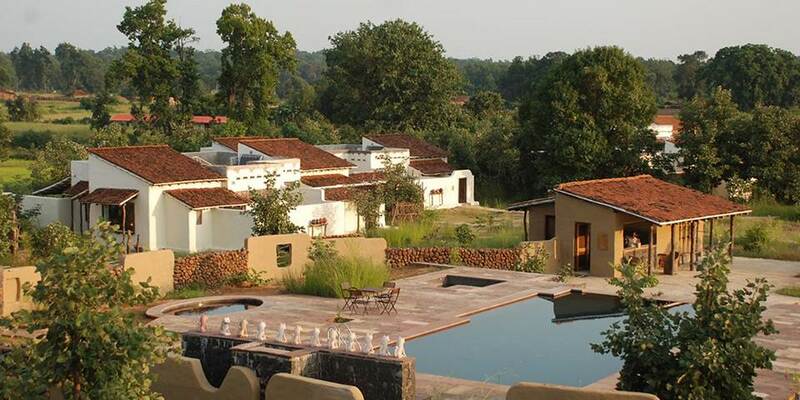 Bandhavgarh Tiger Reserve is located in the central Indian state of Madhya Pradesh at a height of 800 metres above sea level and is named after the ancient fort which is set high above the park. 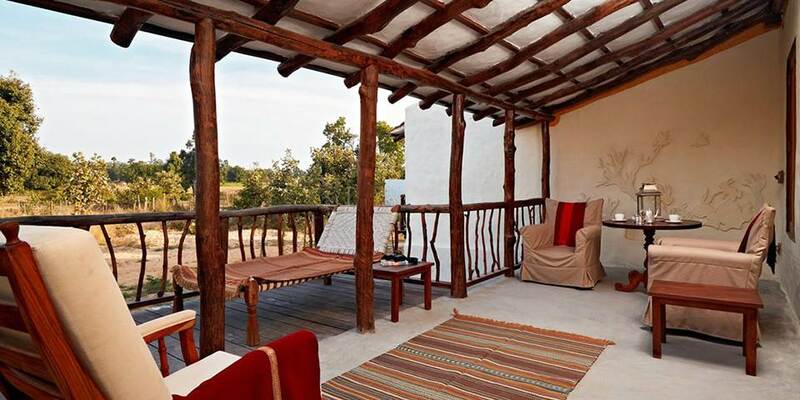 It is here that Samode Safari Lodge has been built, set in a pretty and secluded location close to a new virtually unused entrance to the park and close to the adjoining villages of Mardari and Gohori. 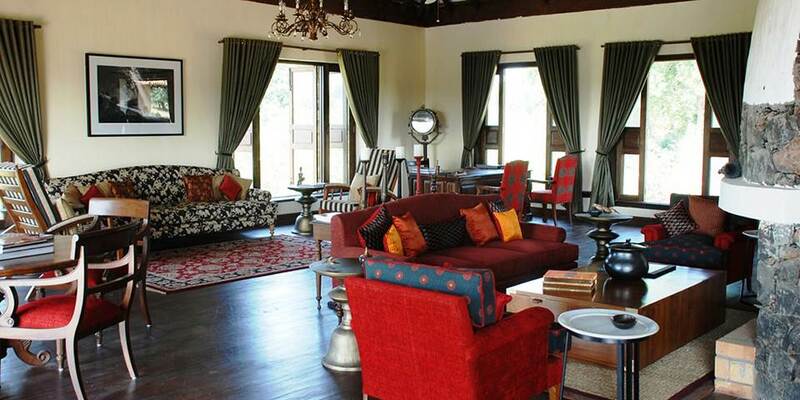 Early morning and late afternoon game drives are the highlight of any stay at Samode Safari Lodge. Bandhavgarh has some of the highest numbers of sightings of tiger in India, but even if this beautiful and majestic animal remains elusive there is still plenty to wonder at. The park is also home to a large variety of mammals, ranging from leopard, chital and sambar deer to wild boar, sloth bear, rhesus macaque as well as an abundance of birdlife with common sightings including golden and black-headed orioles and red vented bulbuls. Dining is an indulgent treat and a daily surprise, with different menus and different venues either indoors or al fresco. Exciting cuisine and excellent wines await, lighter fare during the day and exquisite Indian cuisine in the evenings. Picnics are a special treat with delicious food served under the sky and trees. 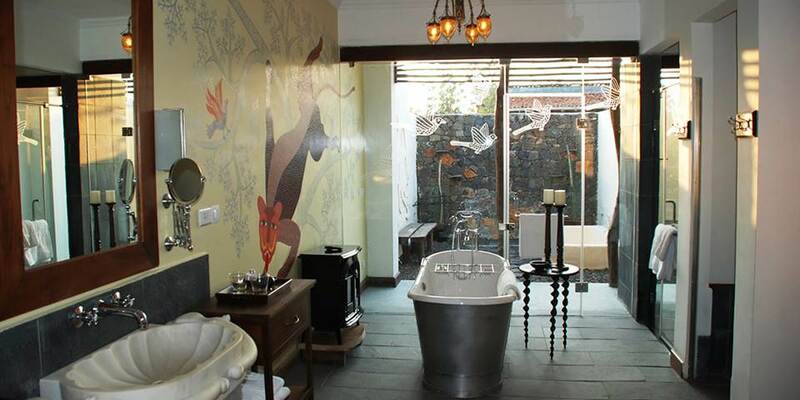 Swim in the beautiful pool or combine the wildlife experience with the therapeutic benefits of the spa. 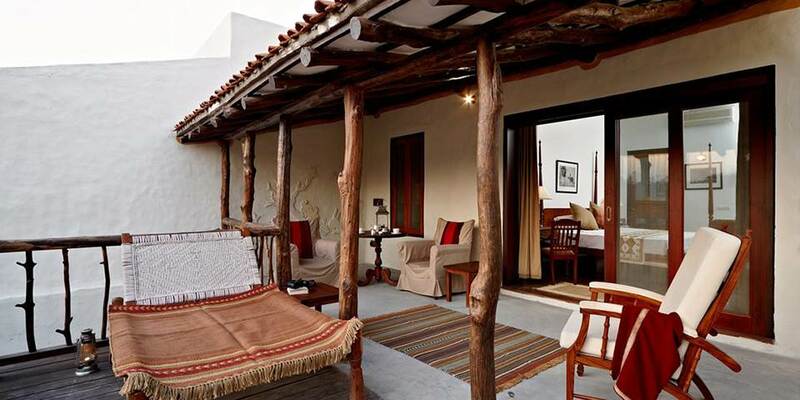 Samode Safari Lodge is an exclusive and complete rejuvenation experience. The architectural inspiration comes from the adjoining villages, walls are constructed with traditional handmade bricks and all building materials sourced locally. 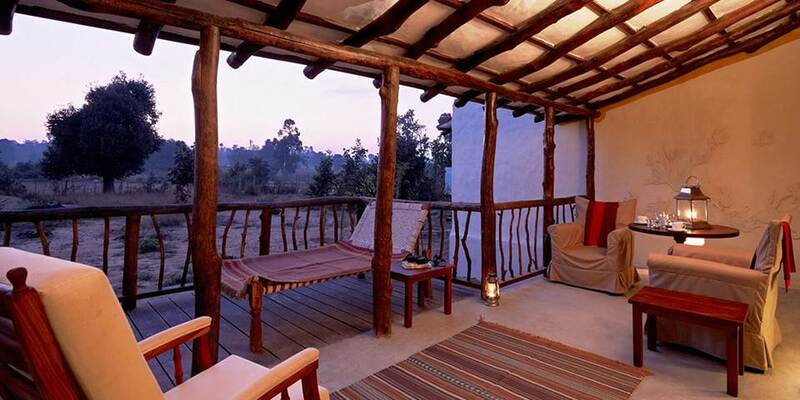 Samode Safari Lodge is committed to eco-tourism and has been designed and built with the lightest possible environment. No trees were felled in the construction and new planting has also been done. 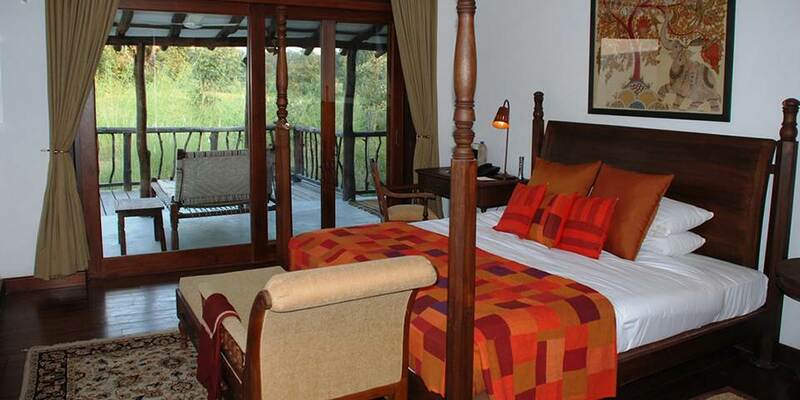 The lodge is designed around a series of 12 individual villas, each with huge amounts of private personal space. 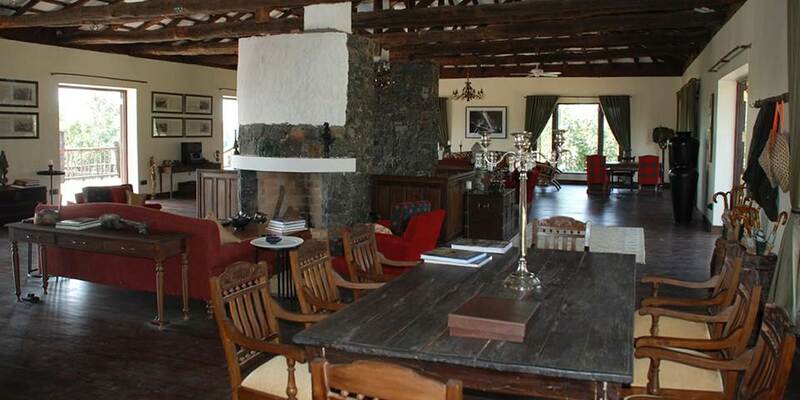 The state of the art stylish villas each comprise a large bedroom, sitting room, open and closed bathrooms, a private terrace and sundeck on which to sit and relax.